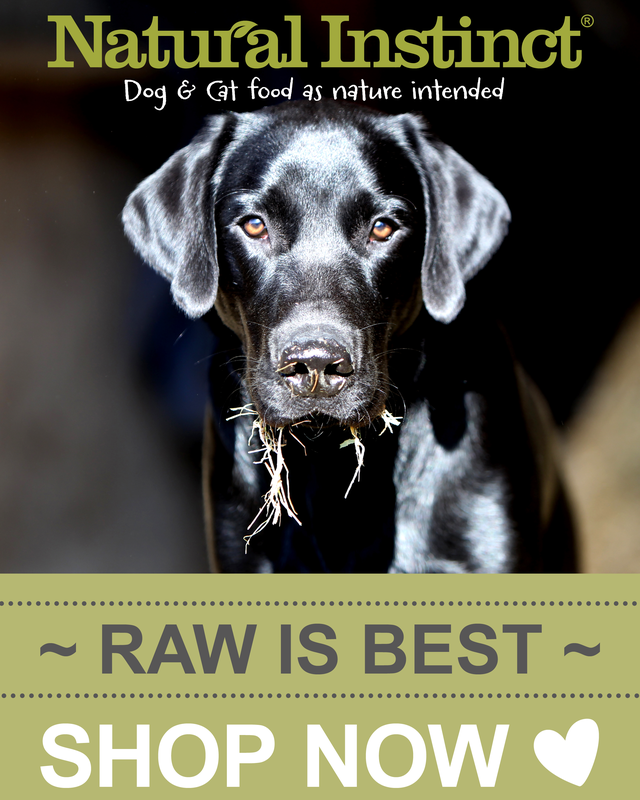 Dougal's Den love to sniff out all the latest and greatest pet products for your furry friends. Stocking a wide range of collars and leads, beds and bowls, toys and treats. 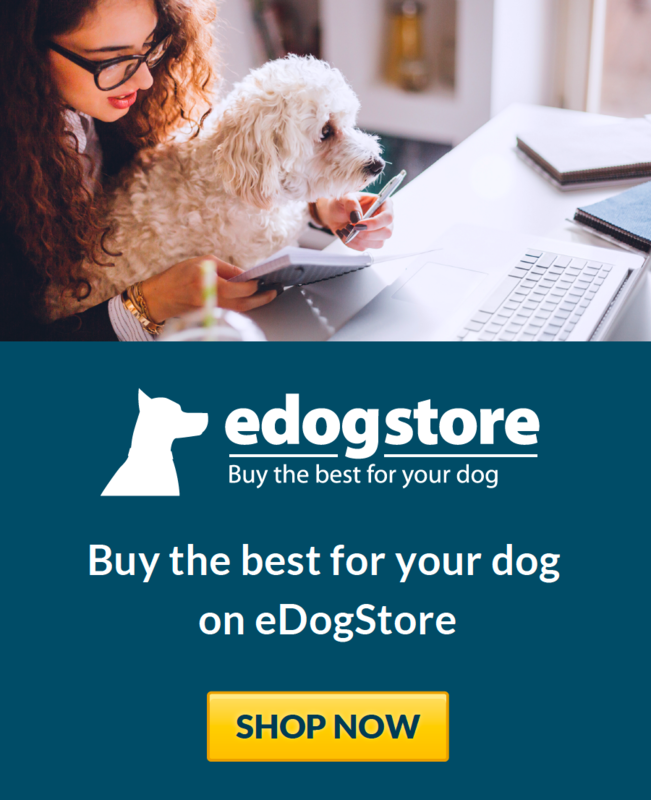 Stockists of Eden dog food, Canagan and Lily's Kitchen food and treats. We are located in the beautiful Market town of Leek in the Staffordshire Moorlands. Pop in for friendly, honest advice. Oh dear..my bank balance doesn't like this shop at all. 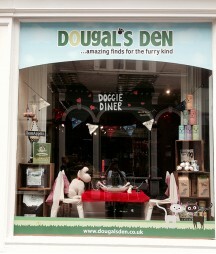 From treats to toys to high quality food, Dougals Den have everything that my poochies need.